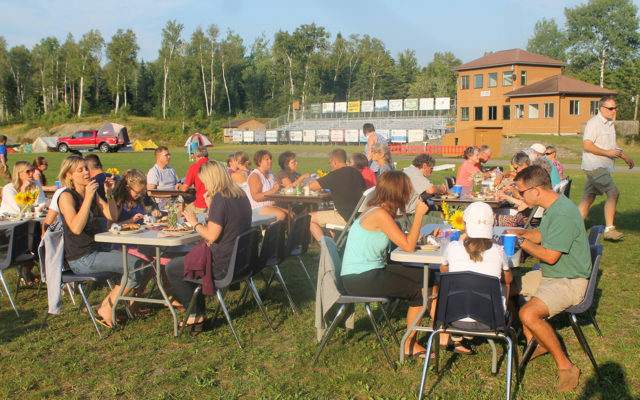 The Fort Kent Outdoor Center raised thousands of dollars and gained about 50 new memberships during its annual BBQ and Band fundraiser on Saturday, Aug. 25, at the 10th Mountain Lodge. 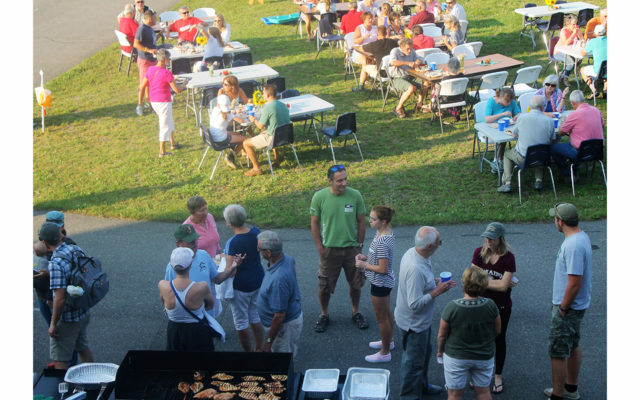 FORT KENT, Maine — The Fort Kent Outdoor Center raised thousands of dollars and gained about 50 new memberships during its annual BBQ and Band fundraiser on Saturday, Aug. 25, at the 10th Mountain Lodge. 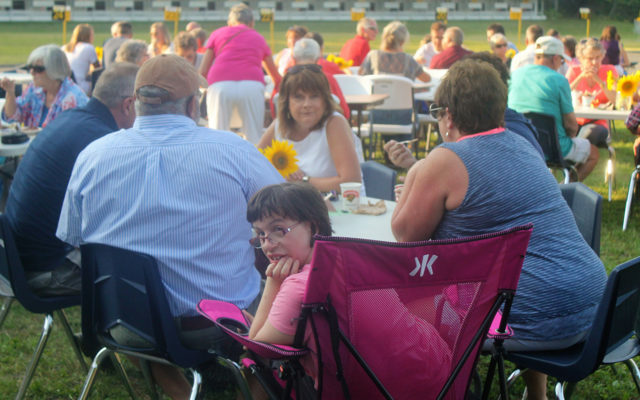 The final numbers are not in, but FKOC president Carl Theriault said about 120 people attended the event and purchased tickets for a chicken barbecue meal with baked potatoes, veggie kabobs and make-your-own ice cream sundaes. 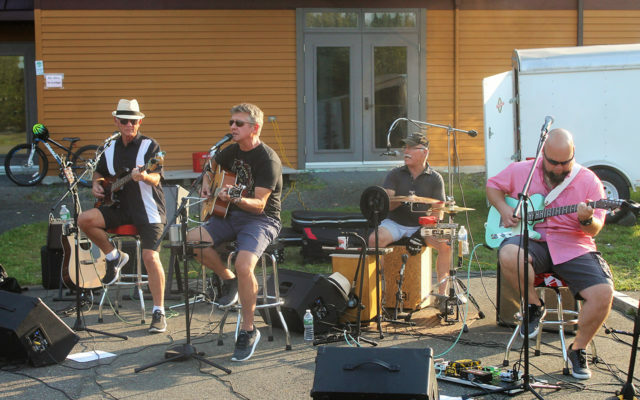 Local band “Boomerang” donated its talents to provide live entertainment. Bettina Grange of Fort Kent, along with her husband Dr. Cameron Grange, and their children attended Saturday’s event. “It was a lot of fun visiting with friends and eating good food. I loved that they had live music,” Bettina Grange said. The Grange family, which includes children Esther, William, Alex, Charlotte and Elijah, who range in age from 4-14, have been members of the FKOC for three years now, since the family moved to Fort Kent when Dr. Grange accepted a position at Fish River Rural Health. “We visited (the FKOC) when we were thinking of moving here and it impressed us. Our family loves the outdoors, and there are so many trails that can be used year round for different activities. 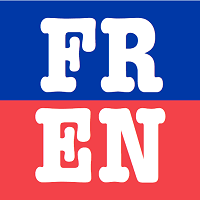 We also love that they host a variety of great activities and learning opportunities,” Bettina Grange said. Among those learning opportunities, the Granges recently took part in an orienting class at the outdoor center. The Grange children especially enjoy playing outside at the FKOC. The FKOC also raised money Saturday by raffling off a side of beef which Bouchard Family Farms provided at cost. Theriault said about 110-120 raffle tickets sold, with Theresa Roode of Fort Kent winning the side of beef. Theriault said he also updated members at the event about two big projects going on at the FKOC, including the extension of two mountain bike trails, which Theriault said should be completed by the end of this year. A new 18 hole disc golf course is scheduld to be completed next summer. For more information about the Fort Kent Outdoor Center, visit the organization’s website or email info@fortkentoc.org.